Trump Claims There Is a Crisis at the Border. What’s the Reality? 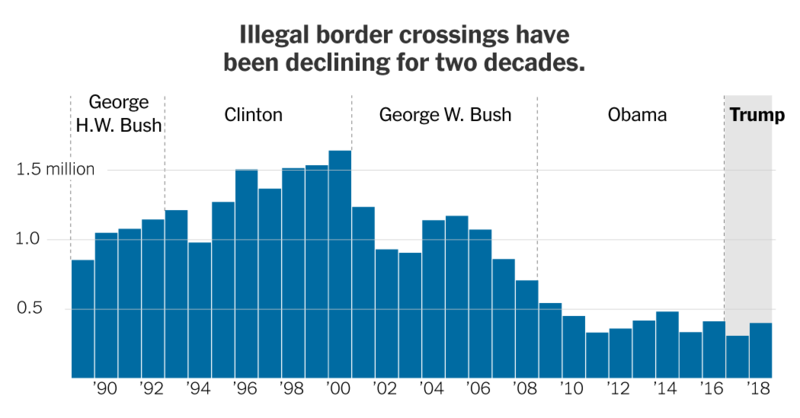 Here’s what we know about what’s happening at the border.